A defining feature of any Basque town is its friendly atmosphere and bustling market life, which can be found in the nearby towns any day of the week. 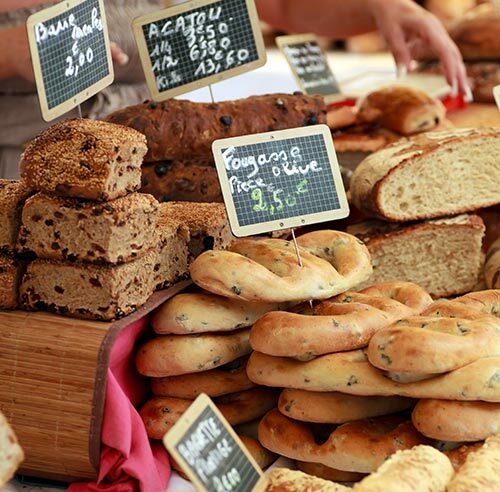 Visit the historic Biarritz market in Les Halles. The Antiques Markets in Pau, Bayonne, Anglet and Cambo Les Bains are great for those with an eye for a good bargain. Walk out of The Beach House on a Saturday morning and saunter around the charming weekly Bidart market. If staying in the Summer months of July and August, Navarrenx evening market is also a real treat to behold.